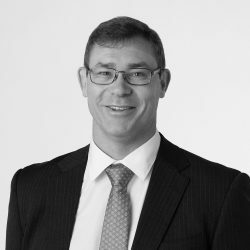 James’ 18 years of service at PwC, KPMG, CBA and McGrathNicol has given him deep experience across almost every sector and in almost every phase of the business life cycle; from assisting small start-ups, supporting the listing of property funds, project finance and refinancing, cost modelling, selling distressed businesses, and reporting at ASX companies. 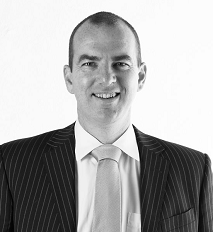 James is a qualified accountant and is a Fellow of the Chartered Accountants of England & Wales. 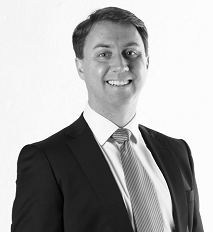 James is driven to be the quintessential trusted adviser to all of his clients and is focused on commercial outcomes. Trained as an actuary and formerly specialising in project finance related structuring for public-private partnerships, Nathan brings great technical understanding to large infrastructure modelling. Whilst at home working on large infrastructure projects, Nathan has also worked with government sector clients, including modelling out the impacts of simplifying complex awards. With a passion for visualisation, Nathan not only drives great modelling but wants to let the numbers help your organisation tell its story. With over a decade of deep technical experience, Nathan is always valued by our clients. 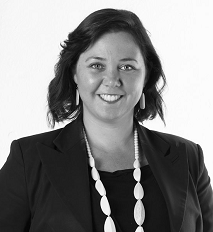 Grace is a seasoned investment banking and project finance professional, with over 8 years’ experience in financial modelling and financial auditing for major projects including infrastructure, mining, oil and gas projects. 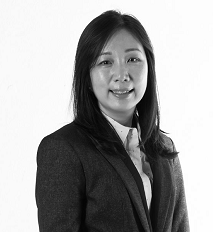 Grace’s experience includes significant involvement in limited and non-recourse project finance advisory transactions involving financial modelling, due diligence, credit and risk analysis, documentation and financial close. Corryn has over 10 years experience in the Big 4, training initially in audit before having a long term career in modelling (and specifically model audit). Corryn has worked across Australia and also in the sub-continent and has led and trained large modelling teams. As a direct result of her Big 4 background, she has been involved with some of the largest and most complex deal transactions in Australia. 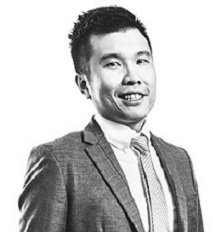 Jeremy is a highly experienced financial modeller, having developed and audited more than 300 transaction, financial and operational models over a 10 year career. Jeremy has also delivered over 100 financial modelling training courses and has trained more than 1,000 financial modelling professionals globally. 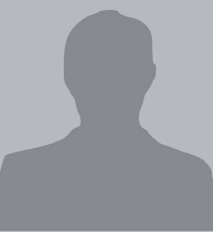 Jeremy is a CFA charterholder and holds a double degree in Bachelor of Actuarial Studies and Bachelor of Commerce from the Australian National University. 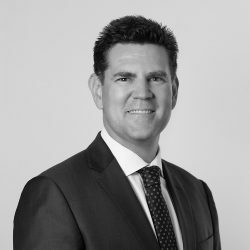 ​Andrew has Bachelors of Science and Actuarial Studies and has successfully transitioned to become an experienced finance professional who has enjoyed senior roles in professional services, investment banking and the Commonwealth Government. As well as a core focus on building Excel models for a range of clients and model audits, Andrew has also designed and run training for over 300 modellers globally. Andrew enjoys the challenge inherent in providing tools, or training, to help clients get clear answers to complex questions. Andrew has over 20 years experience. The last 11 years were within the ‘Big 4’, specialising in the provision of financial analysis, valuation for accounting, tax and transactional purposes, and most recently in the development and audit of financial models across industries and government. Professional interests have led to supporting projects with complex valuation and commercial issues as well as to regular technical review and quality assurance roles. ClayMatter is planning to hire entreprenurially minded directors to help grow its Austalian and UK operations. If you are thinking about a long term role that genuinely balances family life with client obligations, we would love to hear from you. Ideally you will have 10+ years experience in a Big 4 (or equivalent) modelling team (or similar experience in an investment banking environment). Email talent@claymatter.com.au for more details. 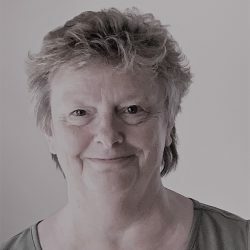 Judith has over 40 years​ of managing and leading a wide variety of stakeholders in a variety of settings and locations. Judith’s recent focus has been in the aged and health care sectors.